Aged in oak barrels this dry red wine is a very nice medium bodied wine. 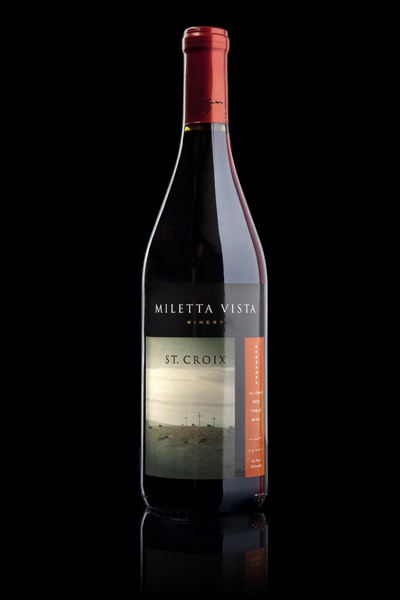 It has the crispness you expect from a dry red wine, and has notes of currant and subtle berry flavors. Image: A foggy morning of the hill in front of the winery.